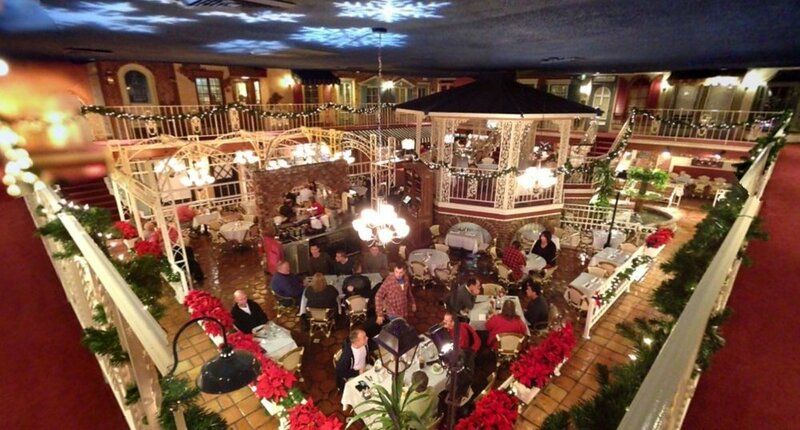 The food may not have been up to New Orleans standards—save for that cheesy French Onion soup—but the quirky French Market Place, and its French Quarter restaurant, will be missed. 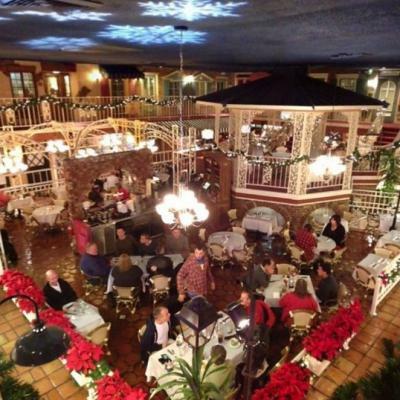 The restaurant closed earlier this month, while the small shops that lined the marketplace shuttered in the spring. Owner Michael Faze tells WeHoville that he actually has no idea what will come of the cavernous space, which opened in 1974 at Santa Monica Boulevard and Laurel Avenue. Faze indicates work to upgrade the the marketplace—which continues the NOLA theme inside with wrought-iron railings and a purple, gold, and white motif—is ongoing, while a new “enhanced” restaurant could open in the space. 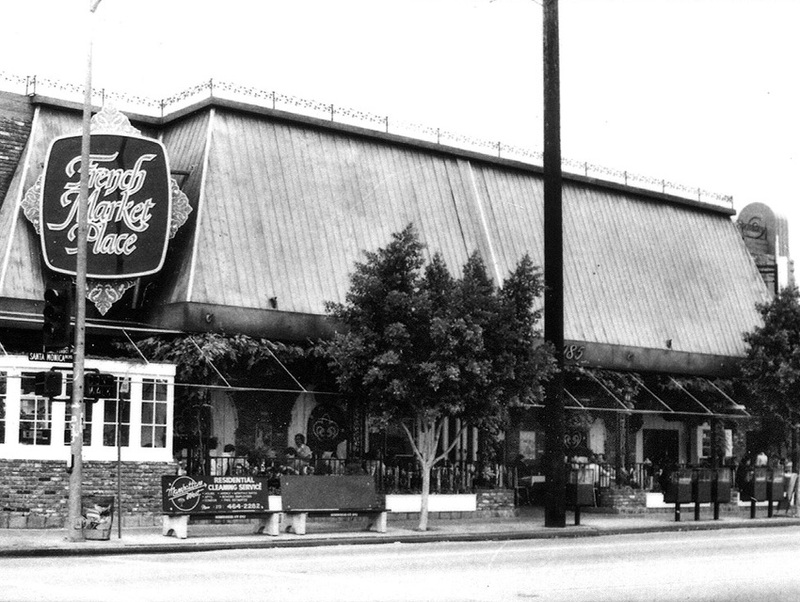 Though the food was never setting critics on fire, the French Quarter restaurant was long a gathering place for the LGBT community, and the sidewalk cafe was a see-and-be-seen WeHo spot. RIP French Market.